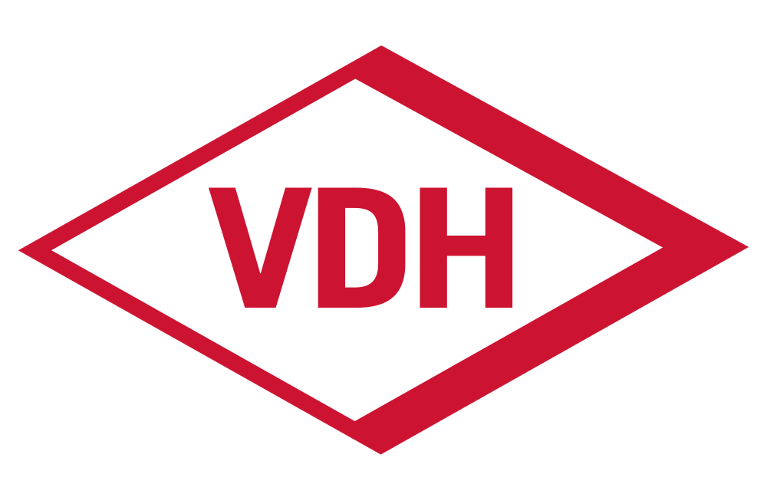 We breed Toller as a member and taking into account the orders and regulations of the DRC and thus of the VDH and FCI. 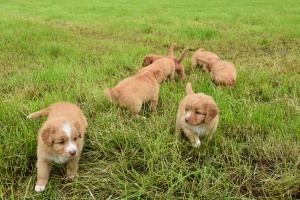 These rules have the purpose to establish a high breeding quality standard. 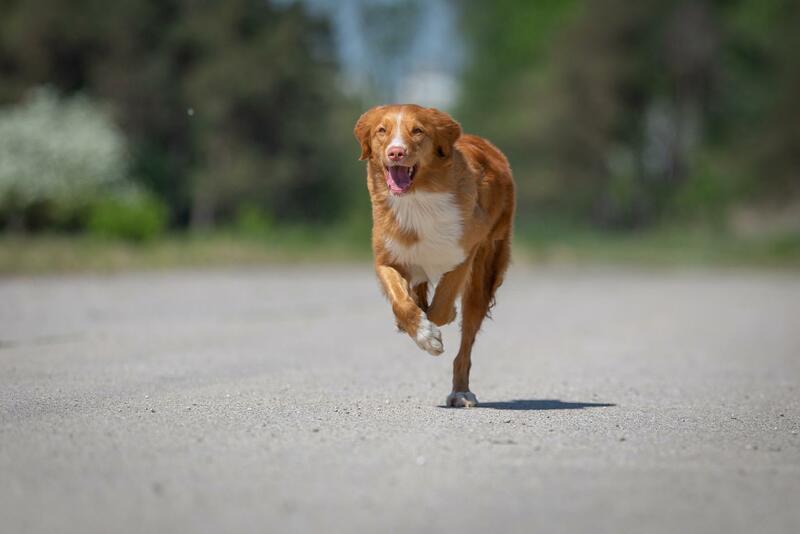 Our breeding goal is to breed healthy, long-lived, dual-purpose dogs that show a high passion for work and hunting, but also a high willingness to cooperate with their humans (“will to please”) and are comfortable with other dogs and humans and can be taken with you everywhere. 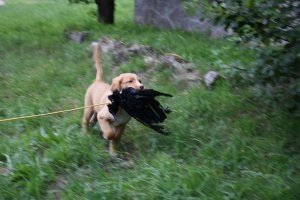 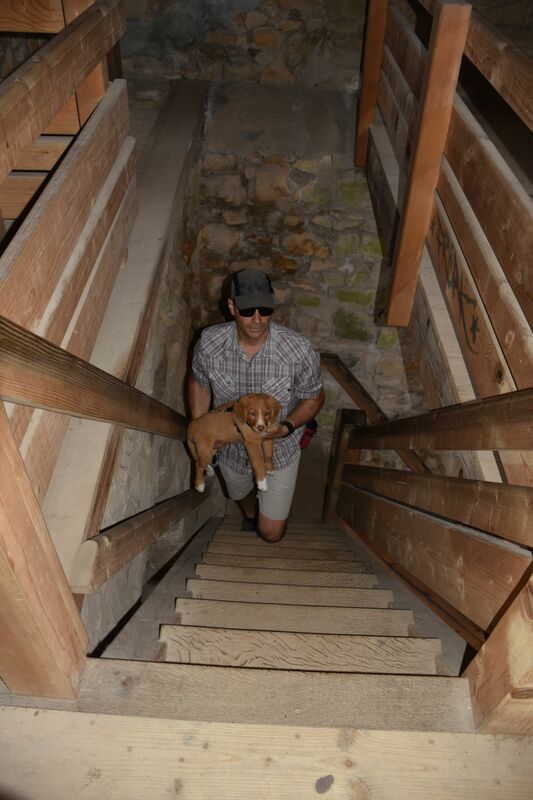 In order to achieve this we try to give the puppy the best possible experiences in the first 8-9 weeks. 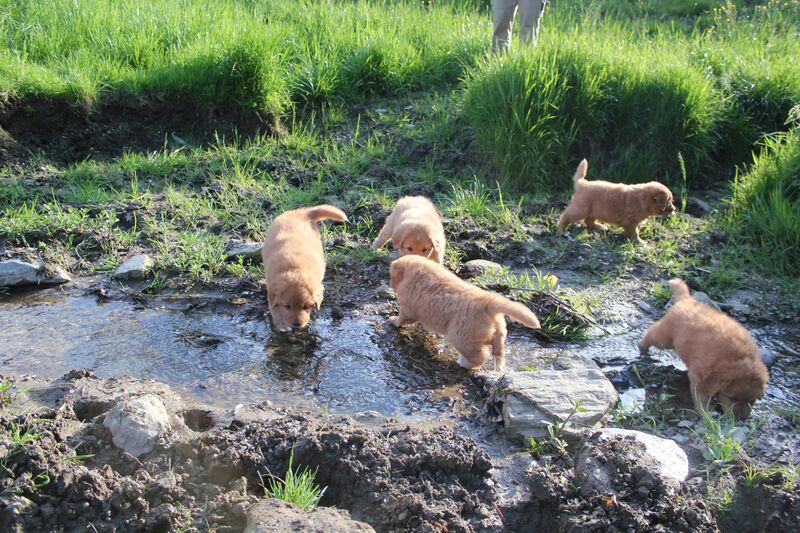 The puppies grow up in our house, are visited by their future owners and can step by step explore more and more of our garden and will get to know new things and noises during small excursions. 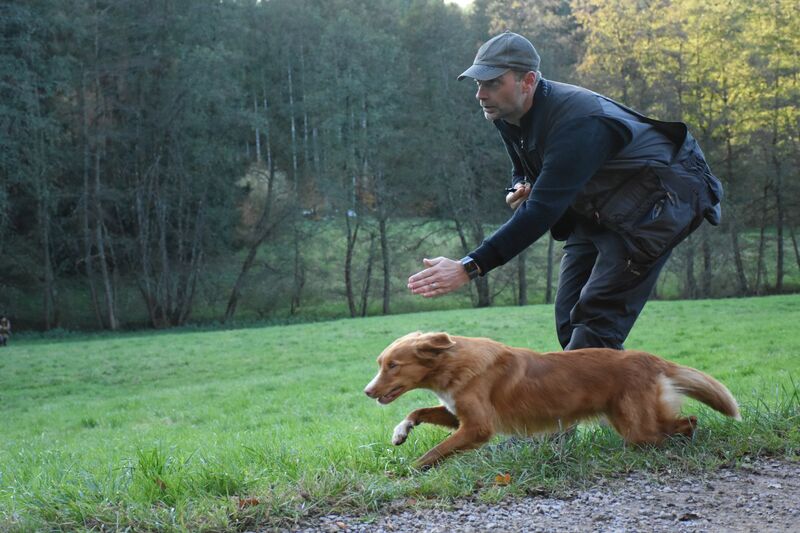 Also, the first basics in terms of shooting resistance and game habituation are laid. 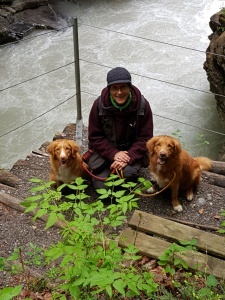 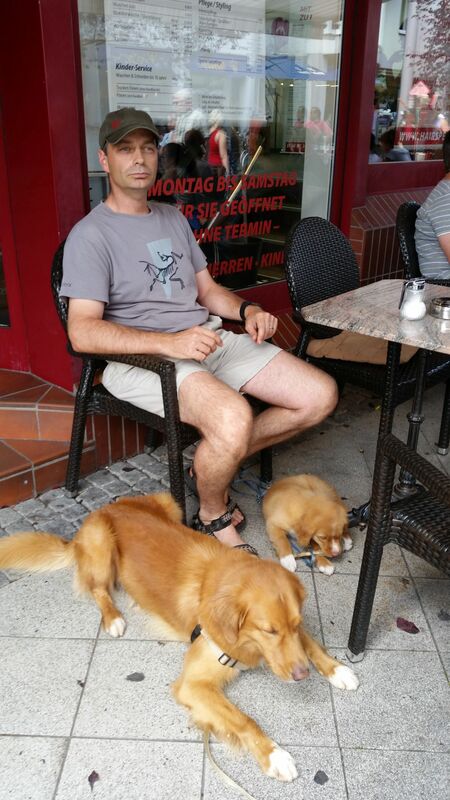 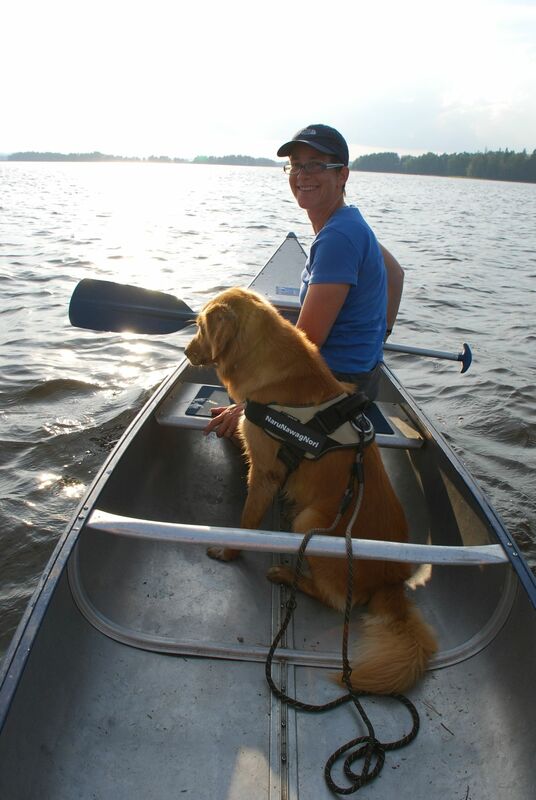 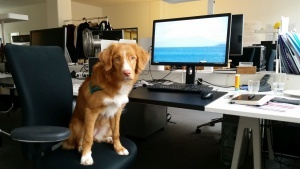 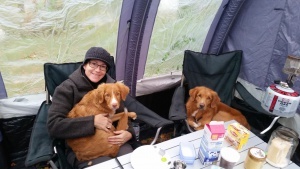 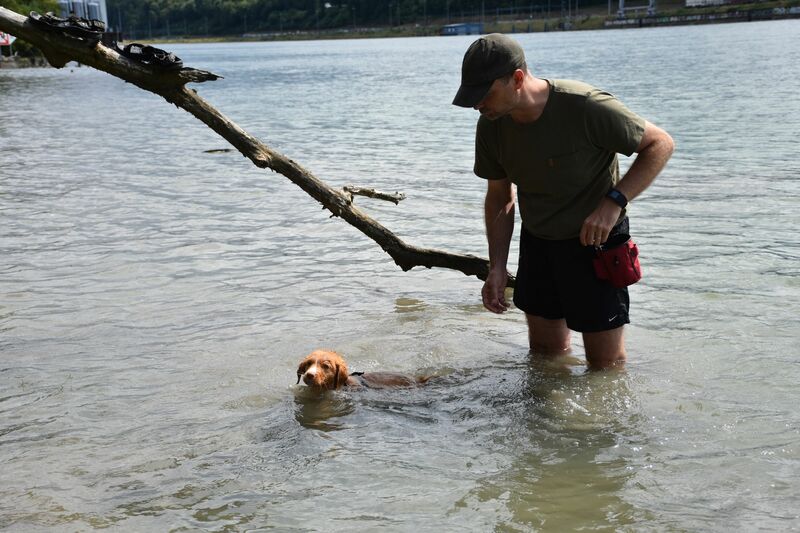 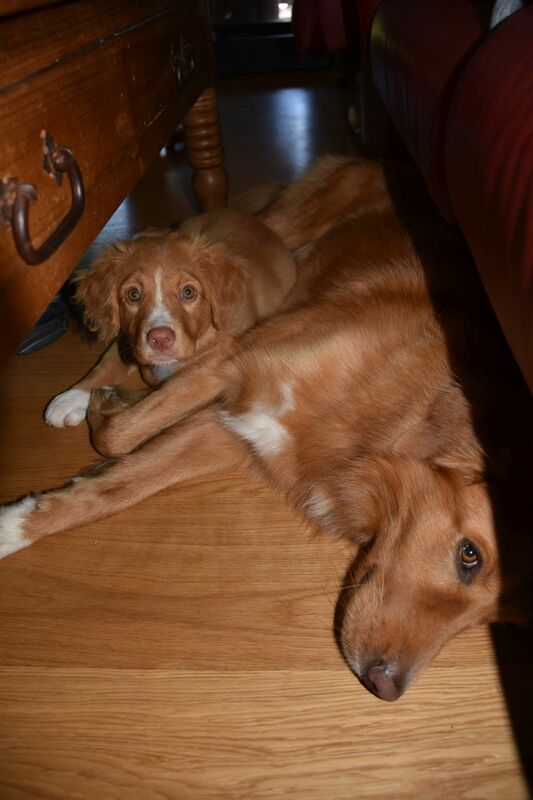 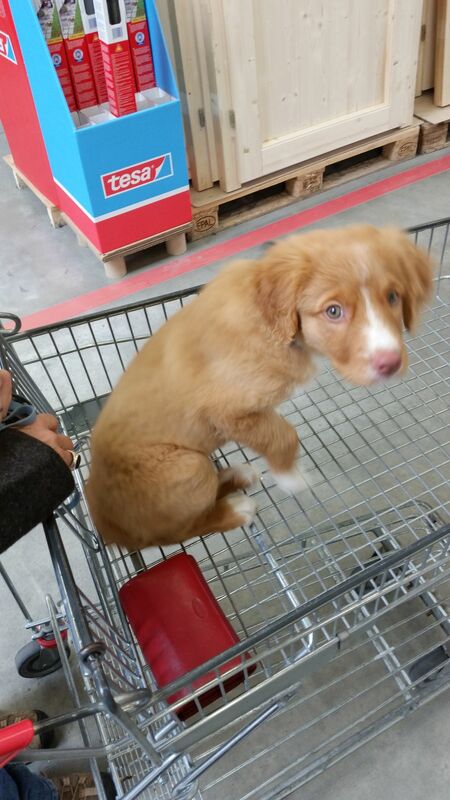 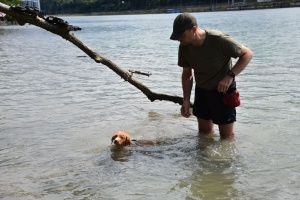 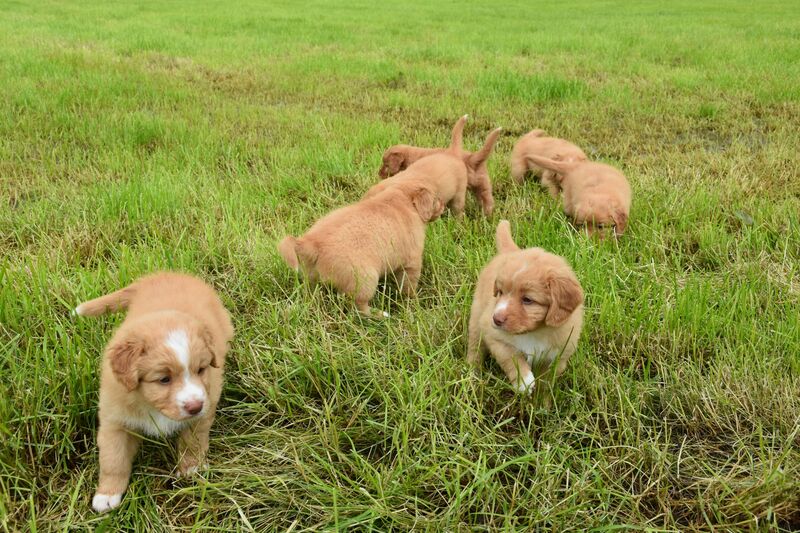 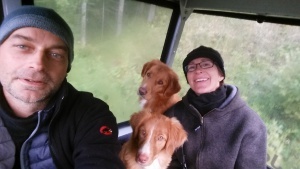 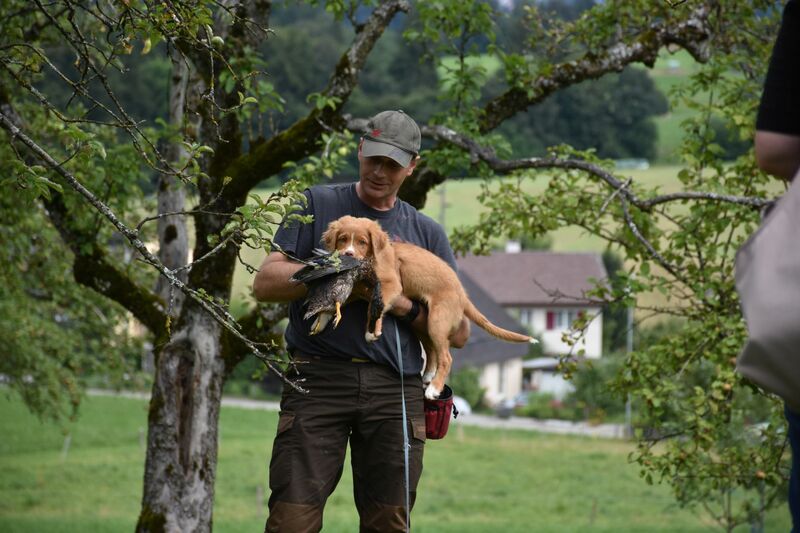 Regarding the exterior, the standard is set by the FCI and should allow the physical condition for our Toller to be active, working and passionate dogs.